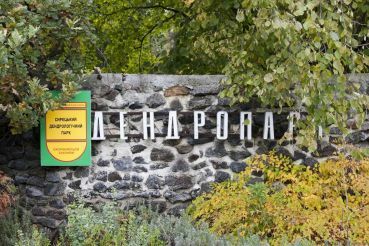 Syretsky arboretum - the place is quite remote and isolation, and few people know about it. Visitors here are not often, this may be due to the fact that the park does not even have its own entrance. 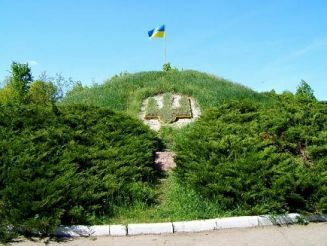 In order to get to the hidden area, you must use the entrance of the company "Kvity Ukraine". 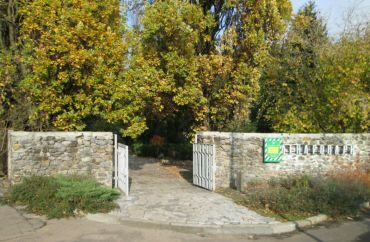 Arboretum itself is fairly small and occupies an area the size of only 6.5 ha. There is always clean and comfortable, it can be argued that the small attendance, too, has its advantages. 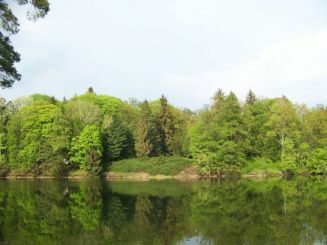 The appearance of the arboretum Syrets associated with the name of Karl Meyer, who in the early 19th century, founded this park facilities. Under his leadership, actively cultivated variety of ornamental plants and rare plants, many of which are still growing in the area. 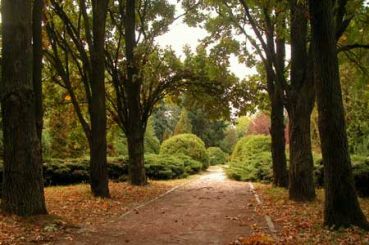 Despite the fact that the first trees were planted here back in 1870, the undisputed founder of the park is considered dendrologist Ptitsyna Nicholas, who worked in the mid-20th century. Ptitsyn could ennoble park area and bring her the look that we see today. Under his strict supervision were planted more than 500 kinds of various trees, plants and shrubs, many of which are listed as endangered. 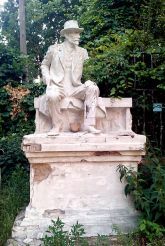 Now Syretsky arboretum is the proud title of the monument of landscape art of national importance. 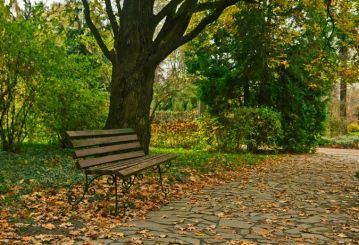 Here is a nice walk at any time of the year. 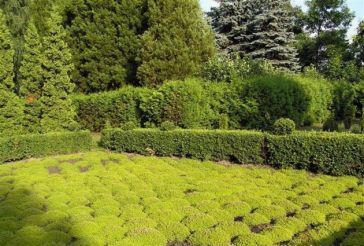 Lush crown densely planted trees form a kind of "roof", creating a pleasant shade in the summer. In winter, due to the large number of evergreen trees are always dominated by bright colors. Among the plants there are many unique and rare varieties, which are near the plate with the name of a species.